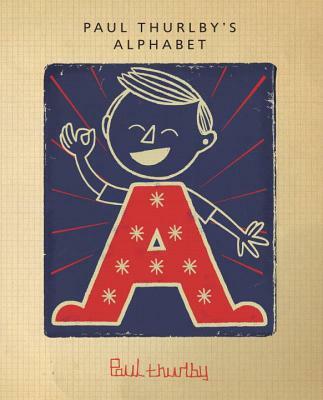 Finally, an alphabet book that is interesting for both parents and children! Thurlby's art is quirky, colorful, and memorable. The days of 'A' is for apple are over...now it's 'A' for awesome! Wagner dissects our celebrity obsessed culture with a cast of tragically depraved characters who showcase just how low some people are willing to go for fame. His writing is stunning, even if the novel's topic is not. 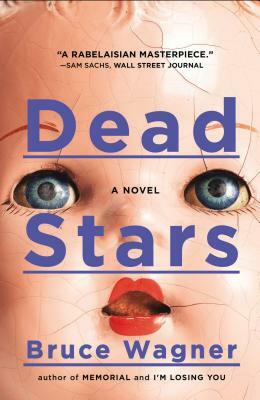 Behind its eye-catching cover, Corin's stories are sharp, fast, and unforgiving. Who knew a paragraph long story could cut so deep. A "visual guide to the comic book universe," superheroes have never been so organized! 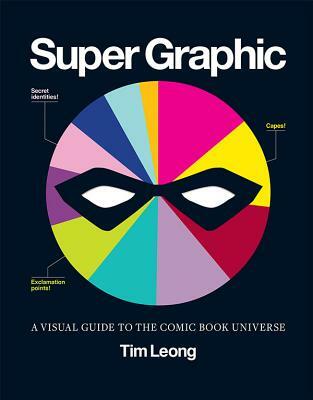 This book is full of precise information any comic lover will appreciate and it's absolutely beautiful to look at.